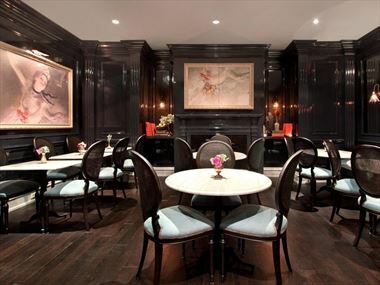 A discreetly luxurious hotel, The Surrey the place for a stylish retreat in New York. 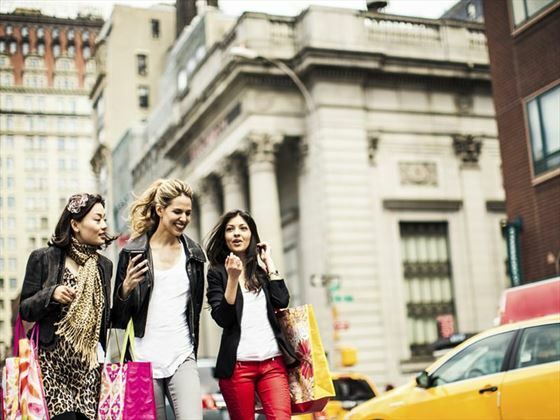 The Surrey is located on the Upper East Side, steps from Central Park and Fifth Avenue, minutes from the Metropolitan Museum of Art and the Guggenheim Museum and surrounded by renowned cafes and restaurants. 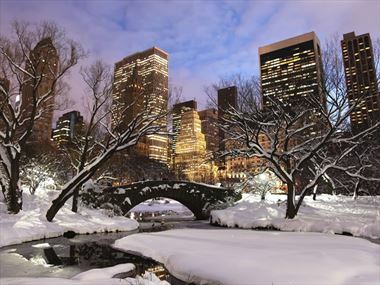 A central location and warm Irish hospitality combines to make this a great choice for a New York hotel. Couples and families will enjoy the traditional comfort of the guest rooms, and the convenient & convivial hotel restaurant & pub. This hotel blends Irish charm with a classic atmosphere in the heart of Midtown Manhattan. A lovely base for a stay in New York, all ages will enjoy the convivial hotel restaurant & pub and relax in the comfortable bedrooms. 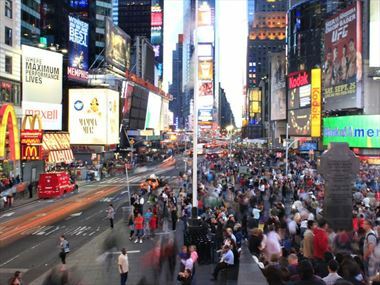 World-renowned as ‘The city that never sleeps’, New York offers more than its fair share of exciting attractions and events. 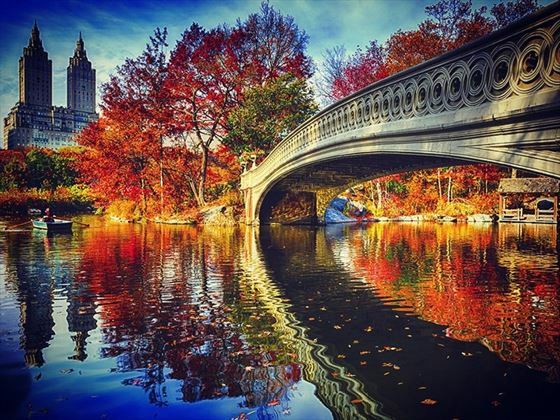 From the luscious foliage in Central Park to dramatic views from the Empire State Building, coupled with a gutsy yet friendly atmosphere, New York holds its own in the travel stakes. 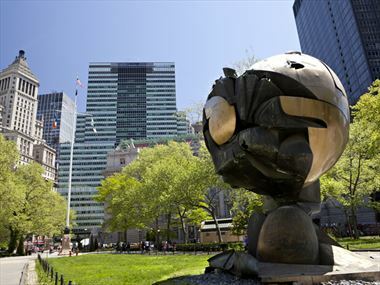 New York City is the Big Apple. It’s the City That Never Sleeps. 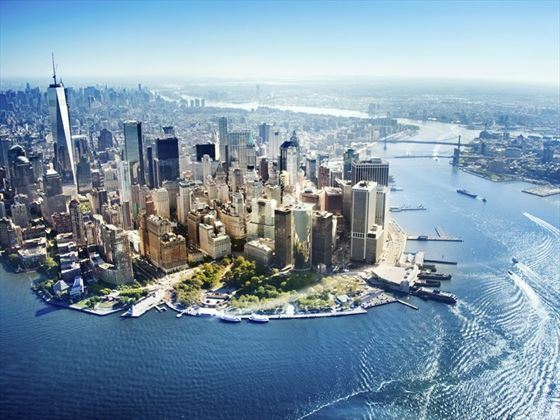 But New York is so much more than just the sum of its clichés. 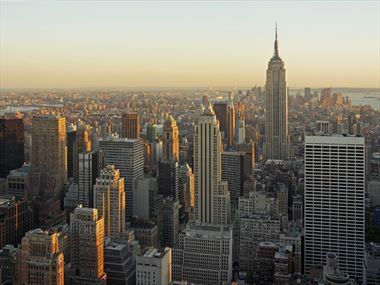 It is the perhaps the most famous symbol of America and the most famous city in the world. 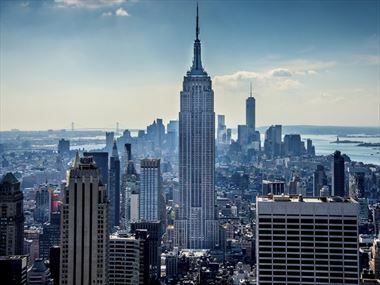 Just think of the name – New York – and your head will fill up images: the Statue of Liberty, Central Park, the Manhattan skyline, the super-gloss designer-name stores, the yellow taxis and it just goes on and on. But for every brand name, you’ll find a little independent store selling things you won’t find anywhere else. For every tourist trap, you’ll find a slice of authentic and fascinating culture. This throbbing, evergreen metropolis is truly vibrant and completely multicultural. And yet, it retains an almost homely atmosphere. The locals are a friendly too – a far cry from the aloof ‘New Yorker’ often portrayed by the media. 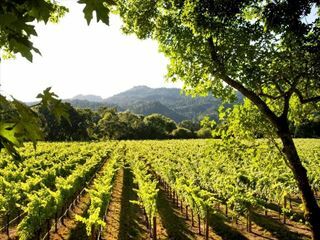 What you do here will largely depend on the season of your visit. 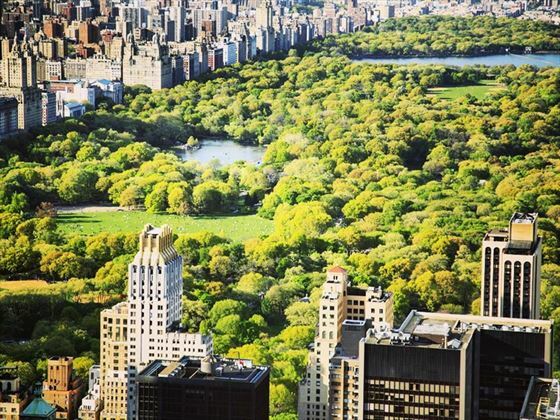 Spring and summer are hot and humid, but they’re perfect for exploring the enormous Central Park, where you’ll find everything from volleyball games to performance poetry on a daily basis. 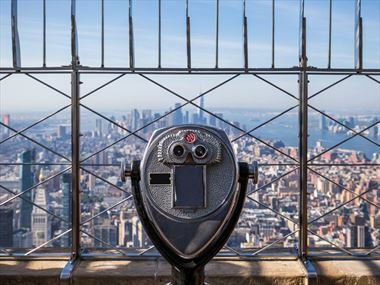 Pick a clear day to experience the best views from the Empire State Building. In autumn and winter, you’ll need to retreat to your warmest clothing, but the cold brings with it some additional treats. The famous Macy’s Thanksgiving Day Parade sparkles through the streets in late November and the shows of Broadway offer a welcome respite from the weather. The shops are fantastic too – with everything from sprawling malls and mega-bucks designer-label boutiques to bargain-filled markets and unique antique shops. And, of course, no matter when you go, shopping will be on the menu. There’s no need to spend every moment in Manhattan, either; the different boroughs each offer their quirks. 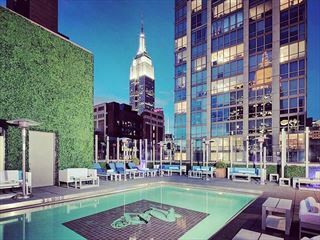 Try the gritty charm of Harlem, the laid-back beaches of Long Island or the unpretentious spirit of Brooklyn, if you’re looking for a little break for the standard New York city break. If you’re a sports fan, and even if you’re not, you should try to check a game or match somewhere around the city – American football, basketball, baseball and ice hockey are represented, as well as the tennis US Open, which is based at Flushing Meadows. 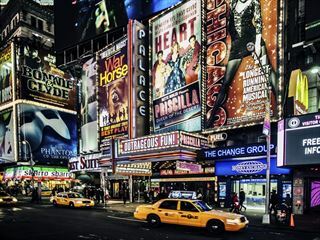 There are a wide variety of things to see and do whilst staying in New York. Check out our travel guides for some of the highlights, top tips and travel inspiration from our American Sky Experts, along with some essential information you may need for your holiday. 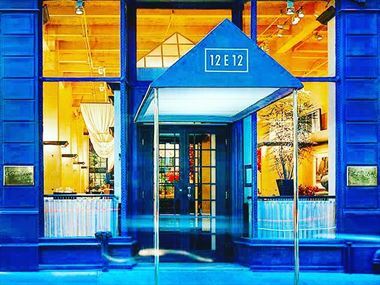 From arty Soho and trendy Tribeca to literary Greenwich Village and the exclusive Upper East Side, the 'city that never sleeps' can be overwhelming - especially for first-timers. 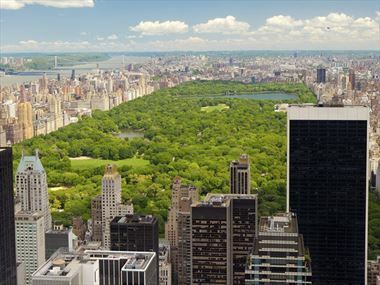 You’ll definitely want to be a part of it when you check out these luxury New York hotels. From dynamic views to luxurious amenities, why not explore the city in style? 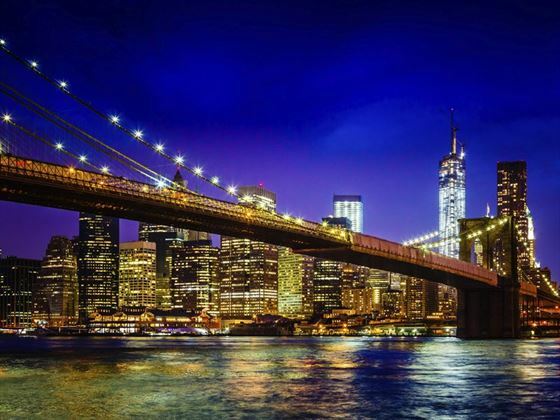 The bewildering array of iconic New York sights and sounds may seem endless, but there are some truly amazing places within easy reach of the city limits. From the spiraling Guggenheim Museum to the iconic Empire State Building, New York’s skyline is full of architectural delights. Check out our top 10. 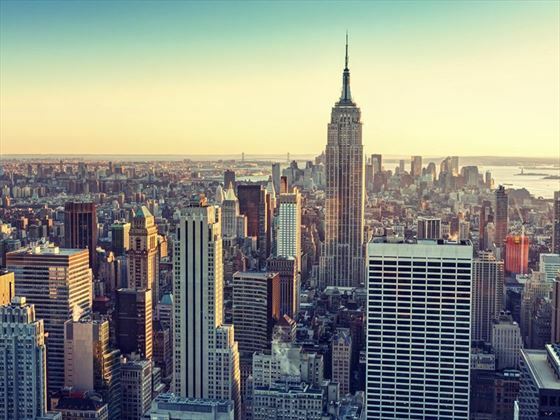 Want to be part of the cool New York scene? 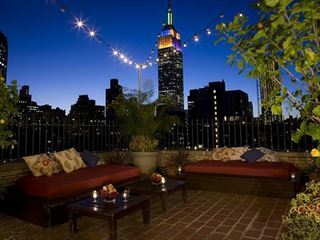 Head up to the roof - where the city's best open-air bars are. 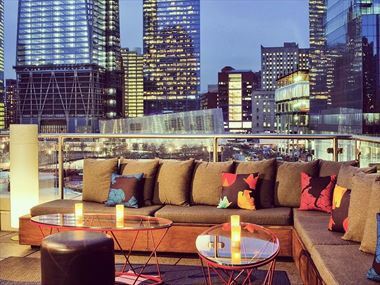 From the quirky to the classy, there's a rooftop bar for every taste. 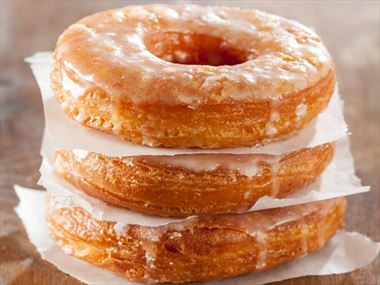 So you don’t waste time and money on a mediocre dining experience the next time you’re in the Big Apple, here are the top 10 restaurants in New York City. 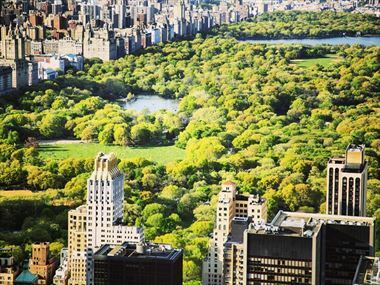 An oasis in the heart of the city, Central Park offers everything from the tree-top views of Belvedere Castle to live theatre gardens. 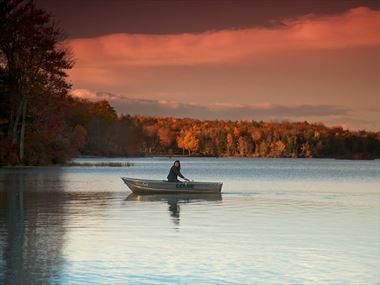 The 843-acres of sprawling waters and green meadows presents a wealth of serenity away from the bustling city streets. 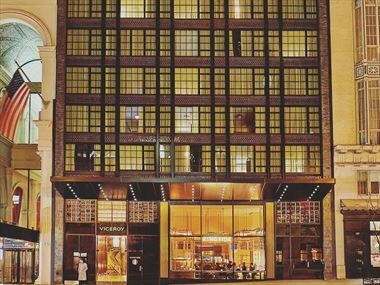 New York has some of the best hotels in the world - many of which shine a light on the city’s celebrated past. 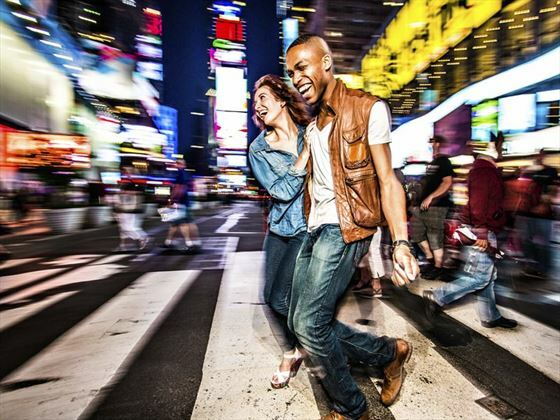 Experience the city in a flash! 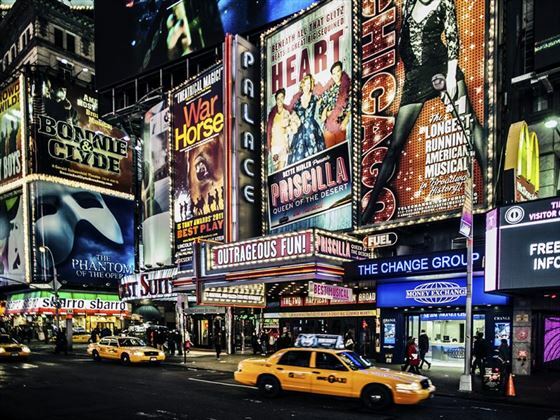 From the Empire State Building to a Broadway show; get to know the best bits New York has to offer. With views spanning the Empire State Building, Central Park and the Statue of Liberty, the Rockefeller’s panoramic scenes boast the best of the New York skyline from 850ft up.